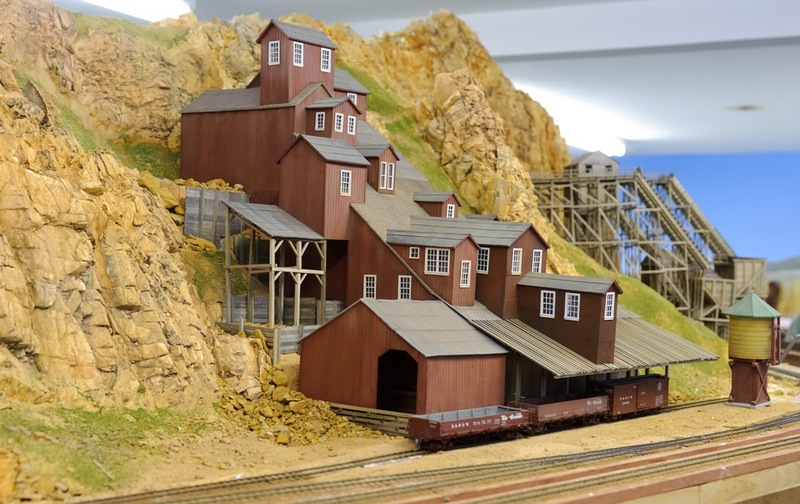 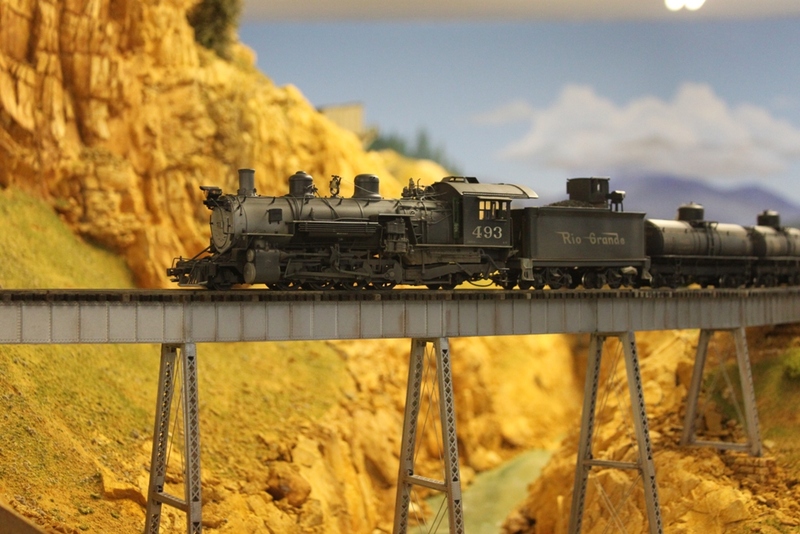 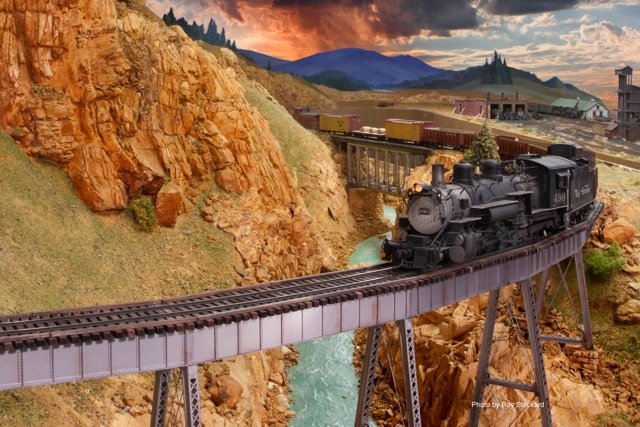 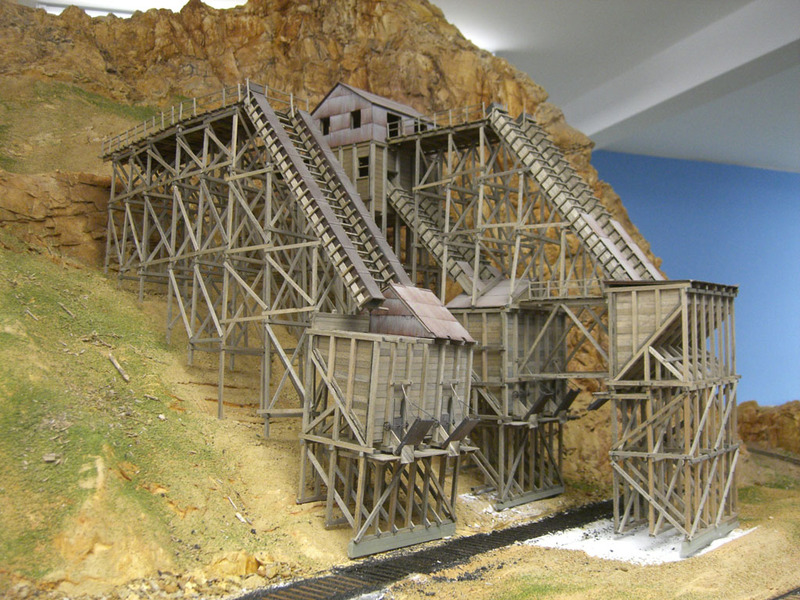 The D&RGW layout loosely models the line between Chama, NM and Durango, Co. 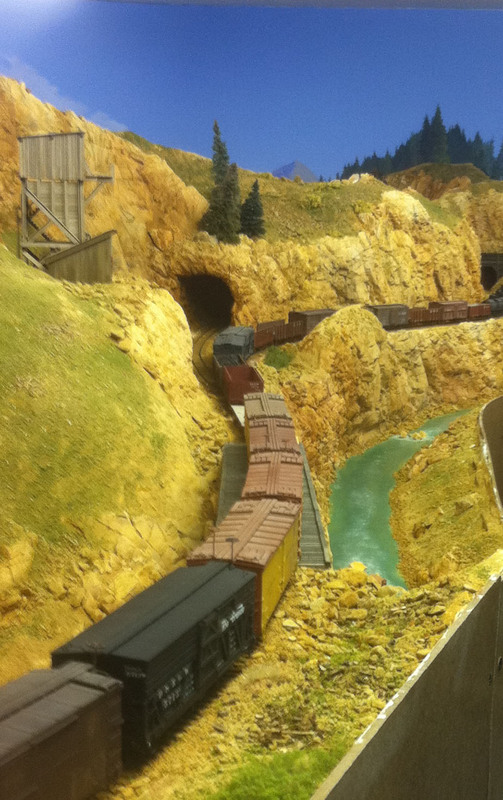 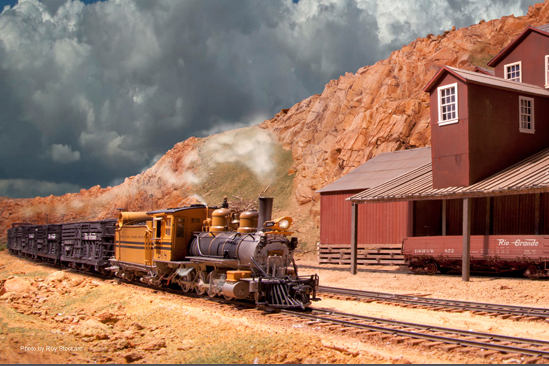 The railroad is being built to capture the Colorado Narrow Gauge feeling of the region. 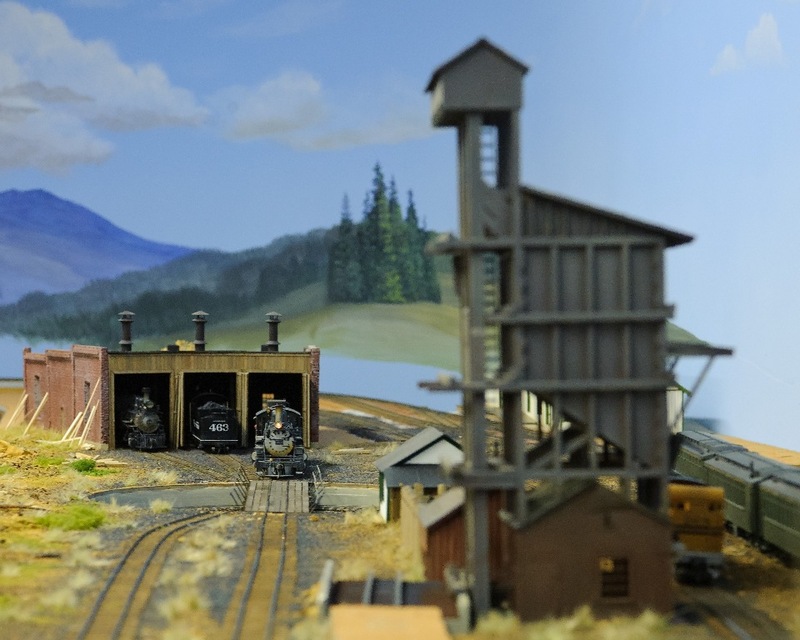 The layout is built for operating with DCC. 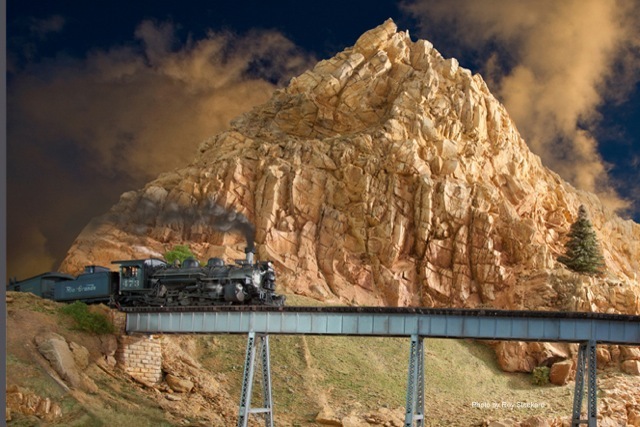 This is the home railroad of Jack Walton.